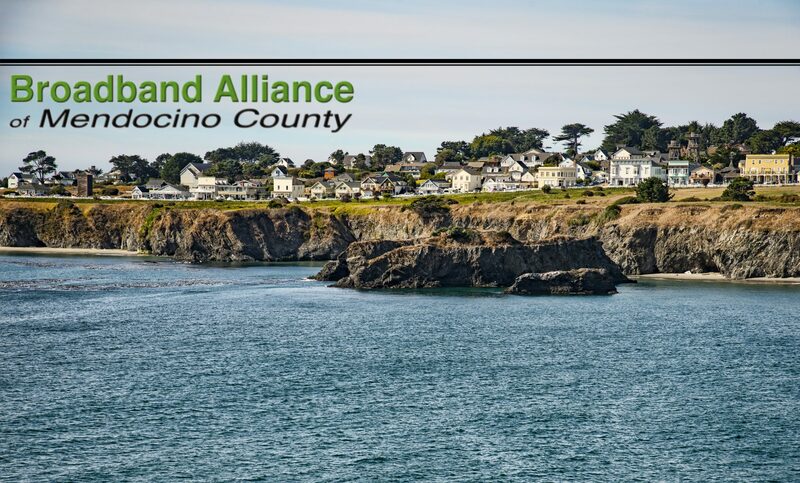 The Alliance conducts a number of ongoing projects to plan broadband deployment in Mendocino County, and to understand where broadband deployment actually stands in Mendocino County. 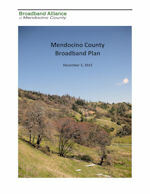 The Mendocino County Broadband Plan (MCBP) is a work in progress to define the future of broadband deployment in Mendocino County. The Broadband Access Inventory (BAI) identifies anchor institutions, and other important sites, and compiles actual service in use at each site. This information will be used to create map layers for use in the planning and grant application process. ￼￼￼￼The Northern California Regional Middle‐Mile Infrastructure (NCRMMI) project would provide a regional fiber middle-mile backbone for the 16 Northern California counties. The Route 1 Corridor Project (R1CP) is a factorable sub‐project of the NCRMMI which would provide a fiber middle‐mile backbone primarily along State Route 1 in both Mendocino and Sonoma counties.